With 108 minutes of Los Angeles street skating with a host of pros, you can't go to far wrong. 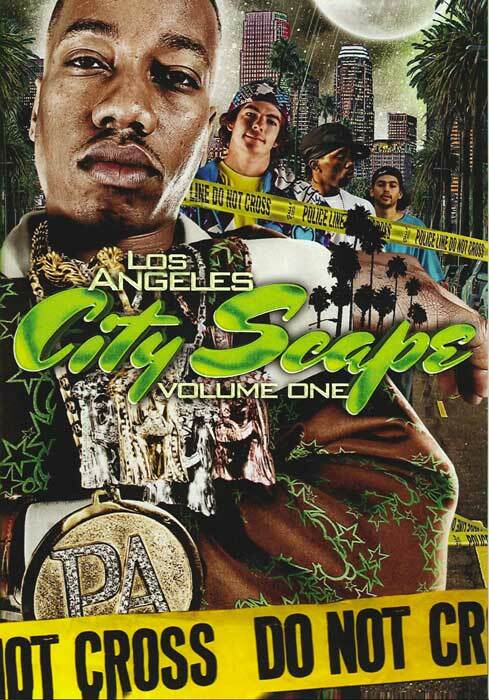 Intended to be the first in a 6-part series of DVDs - each focusing on a different city - Cityscapes didn't seem to make it past volume 2. A mix of skateboarding, a live concert by Planet Asia and interviews, this is an ambitious project that I wish had continued. They packed a lot into this disc. Alas, as with most good ideas, it seemed to end where it started as a series... one volume. I'd love to see more skate videos branch out and capture more of the culture around skateboarding as opposed to trick after trick. Skaters are people who do all sorts of things. Showcase the skating, but acknowledge the individual.